We are pleased to introduce the leaders of Wilson Tool International. 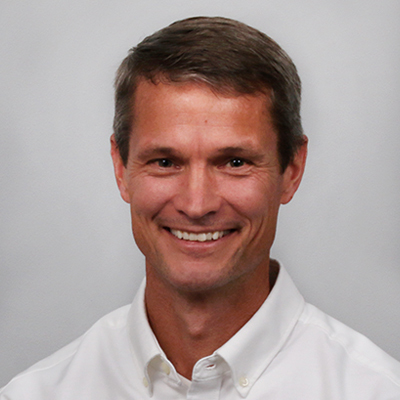 Brian began working at Wilson Tool in 1991 and has held a variety of manufacturing, engineering and leadership positions prior to becoming CEO in 2007. He has a tool & die education from Anoka Technical College and a mini-masters in Engineering from the University of St. Thomas. Outside of work, Brian enjoys spending time with family and friends in Northern Minnesota relaxing on the pontoon boat. President of Wilson Tool Inc. 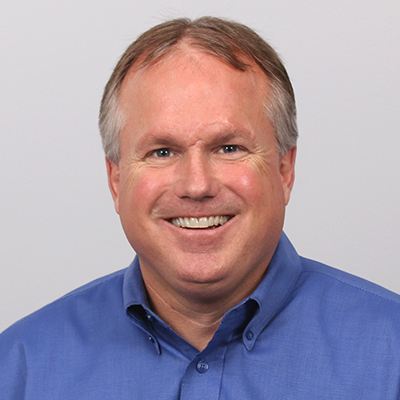 Soon after Chris was hired by Wilson Tool in 1992, he helped create the first manufacturing engineering department and was the project manager of the SAP implementation. He became the VP of Operations in 2002 and was promoted to President in 2013. Chris received his degree in Industrial Engineering from Iowa State and an MBA in Finance with an emphasis in Venture Capitalism from the University of St. Thomas. 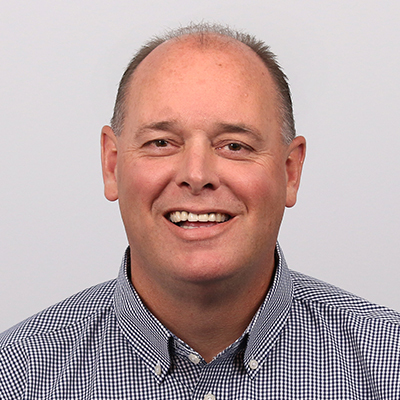 Chris is most proud of being part of a management team that has helped inspire a continuous improvement culture at Wilson Tool and helped to make a good company become even better. He is also pleased to have been involved in the expansion of Wilson Tool’s international presence by helping in the addition of manufacturing facilities in China, Canada, and Brazil. Chris is very active. He enjoys hiking, fishing, and skiing among other activities while also reading a good book at the end of the day. He and his wife Camille have three children: Austin, Connor and Lauren. Chris enjoys watching his kids go through the college experience and explore new opportunities in life. Paul has a degree in Machine Technology from Century College. He was hired by Wilson Tool in 1987 and has held various positions within the company. In 2001 Paul became the VP of Operations for Wilson Tool Inc., and was promoted to President of New Business Development in 2013. Paul belongs to the North American Punch Manufacturers Association (NAPMA) of which he was president in 2009. He was also a member of the Paradigm Group, an executive manufacturing group focused on Lean Manufacturing. Outside of Wilson Tool, Paul enjoys family activities, traveling, snowmobiling, fishing, hunting and other sports. He also owns a hobby farm and enjoys spending time with family and friends at his cabin. 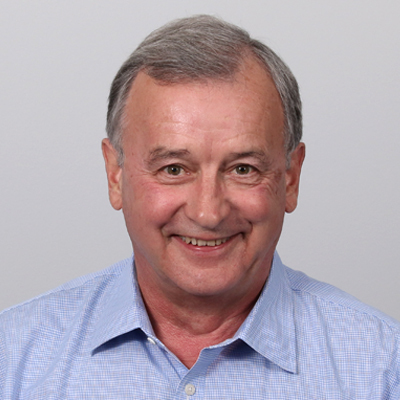 Managing Director of Wilson Tool Ltd.
Before starting a tooling company in 1981, Colin worked in the automotive, aircraft and plastic mould industries. 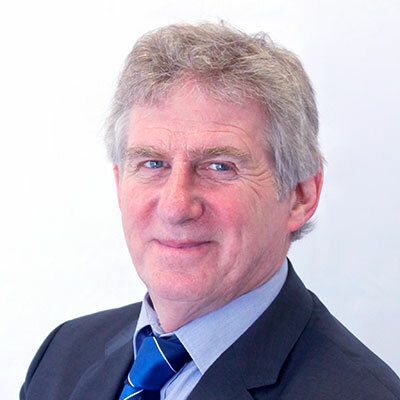 Wilson Tool acquired the company in 1989 in order to supply their range of punch press tools in Europe, and Colin assumed the role of Managing Director of Wilson Tool Ltd. Colin is a member of the Institute of Industrial Managers and the Institute of Directors. His proudest work accomplishment has been establishing and growing the manufacturing facilities in Swindon, UK and Parma, Italy. He has also enjoyed watching young people join the company and grow into various positions and onto management. Colin’s hobbies include motocross racing, cycling, jogging and spending time with his family. Marvin joined Wilson Tool Enterprises in 2016. He is a CPA (inactive) and has a Bachelor of Science Degree in Accounting. Previous CFO positions were in privately held and publicly traded companies, both domestically and internationally, with businesses operating in multi-plant & multi-national environments. Marvin and his wife enjoy spending time with their family and grandchildren along with fishing, hunting and the lakes in northern Minnesota. Chris Lawless, President of Wilson Tool Inc.; Ron Palick, Director of Sales; Mike Sosnoski, Director of Press Brake Operations; Brian Lee, Director of R&D and Technology. Read the USA Leadership Team bios here.